Captured by slavers, Archie, along with Kristin, Abelhorn's granddaughter, is taken to Copanatec. He ends up in the tunnels below the pyramid, where he discovers an uprising is being planned. Richard, and Chuck Winters, a security expert from the Facility, journey to New Earth, determined to find Archie. 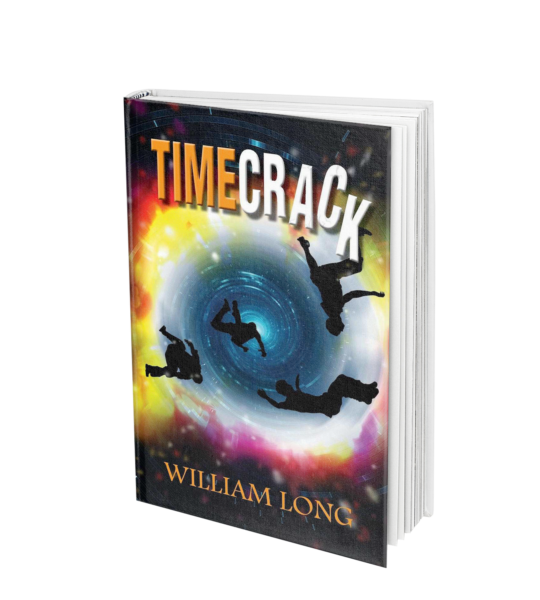 I have read the original Timecrack and now this sequel. 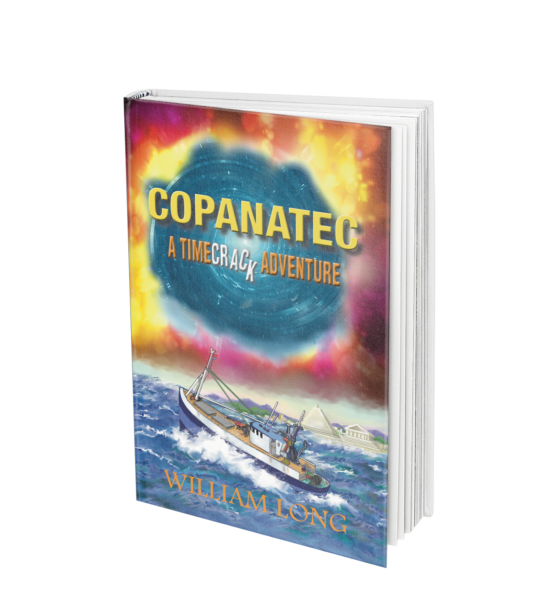 Copanatec is even better than Timecrack. Both are real page turners.